Skystar Bio-Pharmaceutical (SKBI) has been upgraded by TheStreet Ratings from Hold to Buy with a ratings score of B.
Ariad Pharmaceuticals could be the next biotech stock setting up for a monster move higher, according to Roberto Pedone. These stocks could be sett9ing up for explosive moves higher soon. Keep these under-$10 biotech stocks on your radar. 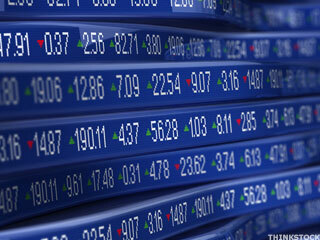 Skystar Bio-Pharmaceutical Company (Nasdaq:SKBI) has been upgraded by TheStreet Ratings from a sell to hold. Shares of Skystar Bio-Pharmaceutical Company (Nasdaq:SKBI) have taken a tremendous swing upward. The stock is trading at $3 as of 3:56 p.m. 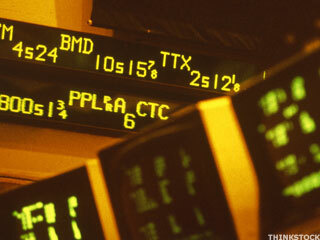 ET, 35.1% above Friday's closing price of $2.22. Volume is at 64,862, 2.3 times the daily average of 28,700. Despite strong earnings growth, China Sky One Medical and Skystar Bio-Pharmaceuticals have experienced significant declines and are now presenting attractive buying opportunities. These stocks will independently trounce any market average or unleveraged ETF in the next five years. Here are three exceptional Chinese pharmaceutical companies that are very undervalued compared to their U.S. counterparts. Here's what some of our market pros are saying and playing. These Asian companies are good bets if you choose to own them at their current prices. Lessons learned from trying to surf big water off Hawaii have given me some insight into investing in the Chinese micro-cap market.